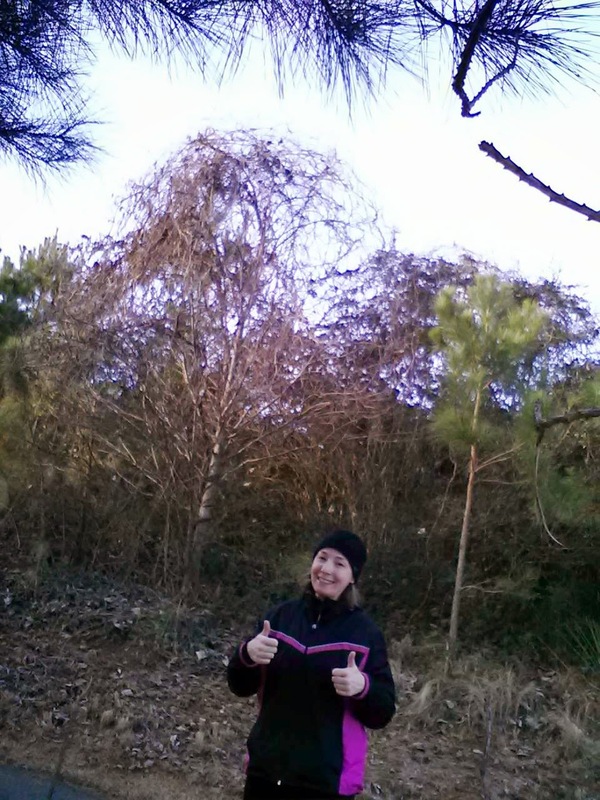 January 1, 2015, I awoke with only one thing on my mind: a New Year's Day run! All bundled up and prepared to run in the cold January weather, I started walking to the nearby park. I just felt I needed to start my year this way - running with God. 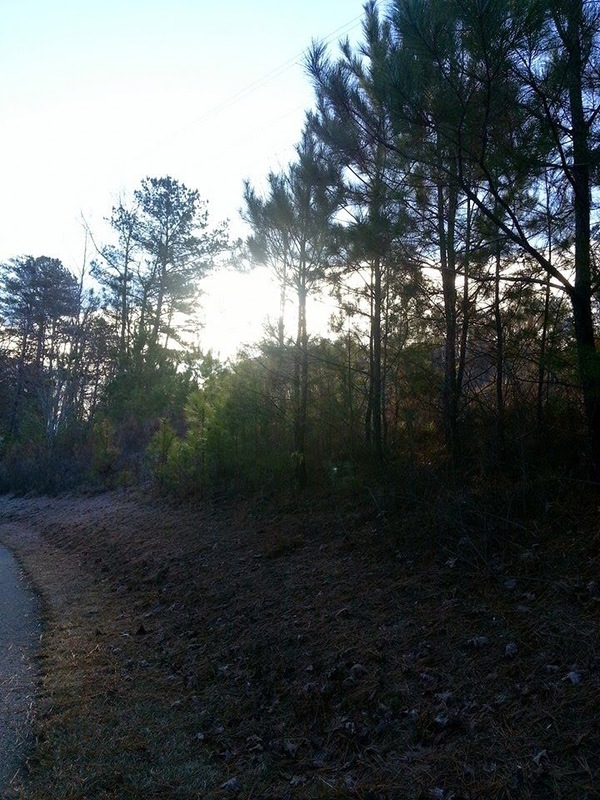 The crisp air filled my lungs, invigorating my soul. Joy washed over me as I began to count my blessings and thank Jesus for each one: I'm alive. I'm healthy. I have a loving husband and beautiful girls. God is on His throne and in complete control of everything. As my mind dwelt on these things, the peace of God rushed through me. Lesson #1 - Philippians 4:8 "Finally, brothers and sisters, whatever is true, whatever is noble, whatever is right, whatever is pure, whatever is lovely, whatever is admirable - if anything is excellent or praiseworthy - think about such things." I couldn't help but smile big and shoot the Lord an "Amen!" upon drinking in those lyrics. "You make all things new, Jesus!" It was New Year's Day - a time for new beginnings - and I was ready to learn to live, to love, and to dream anew in 2015. And then I heard God say, "Let me do this in you, Jamie." And as I looked at the open road before me and began my run, I whispered, "Yes, Lord. Yes. Yes." Lesson #2 - Lamentations 3:22-24 "The steadfast love of the Lord never ceases; His mercies never come to an end; they are new every morning; great is Your faithfulness. 'The Lord is my portion,' says my soul, 'therefore I will hope in Him.'" And as I ran on, I prayed that God would start a new work in me. For me. For mine. For you.